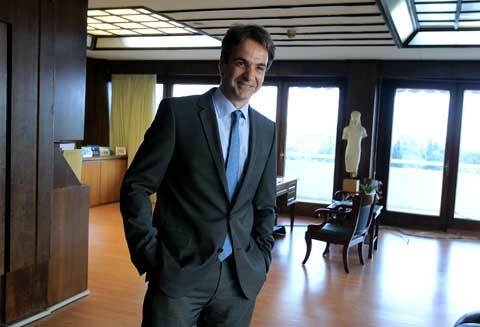 Private investments will be the key driver of economic growth, main opposition New Democracy (ND) leader Kyriakos Mitsotakis said on Sunday in a press conference within the 82th Thessaloniki International Fair (TIF). His government, he said, will be fully committed to attracting investments and will not accept divergences. The fourth memorandum is here and has been signed by the Tsipras-Kammenos government, Mitsotakis said and explained that the government has condemned the country with 5.1 billion euro measures for 2019 and 2020. The leader of the main opposition expressed doubts that Greece will definitely exit the memoranda and added that the country will be condemned to a strict framework even after 2018.